HOBOKEN, New Jersey (WABC) -- An iconic rock bar in Hoboken will be closing its doors. 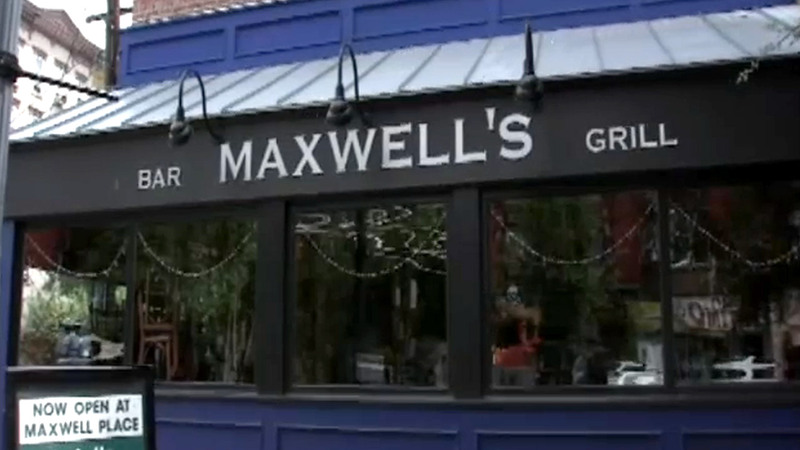 Maxwell's Tavern posted on social media that it is going out of business and will close after two more shows on Friday and Saturday. The tavern also thanked all of its patrons for their support over the years. The historic club closed back in 2013 before reopening under new ownership a year later. No word on what's happening next in the space.